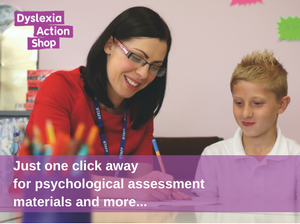 DACPD94 – This level 5 Unit course will explore the challenges presented when supporting multilingual learners with dyslexia. The learner’s cultural context will be considered, together with the impact this has on learning and progress. The key components for supporting multilingual learners will be examined with a view to identify appropriate support strategies for multilingual learners with dyslexia.